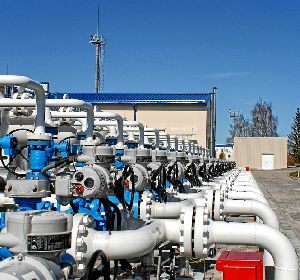 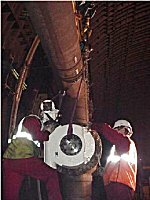 Underground gas storage has provided one of the latest success stories for Rotork valve actuators in the Baltic country of Latvia. 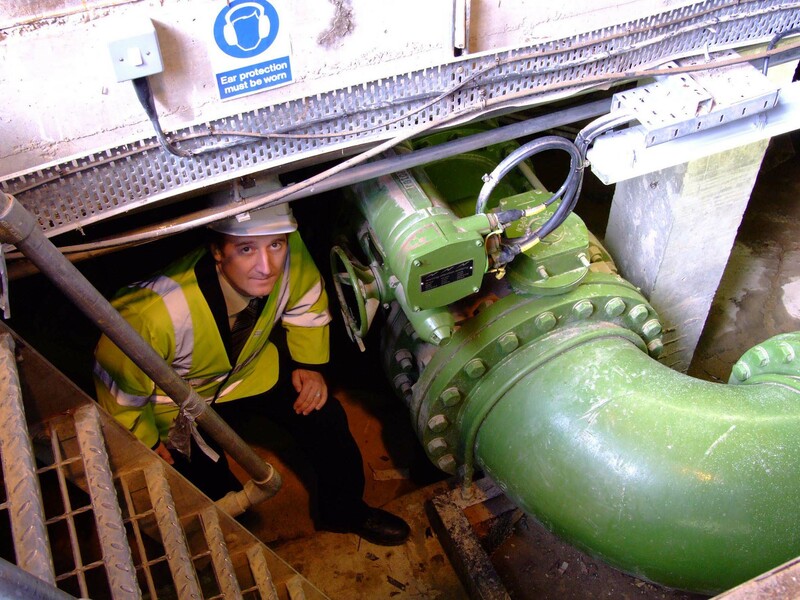 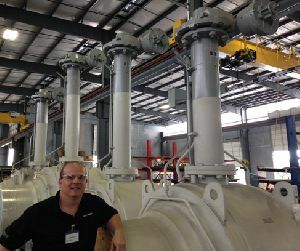 Rotork's 'double-sealed' electric valve actuator enclosure design has proved its worth in the aftermath of the disastrous flooding of the Severn Trent Mythe water treatment works at Tewkesbury in Gloucestershire. 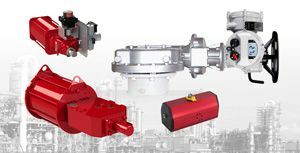 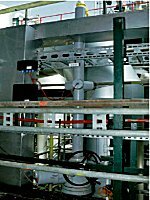 Rotork electric and Fluid System actuators are specified for the automation and expansion of the Fina Antwerp Olefins refinery. 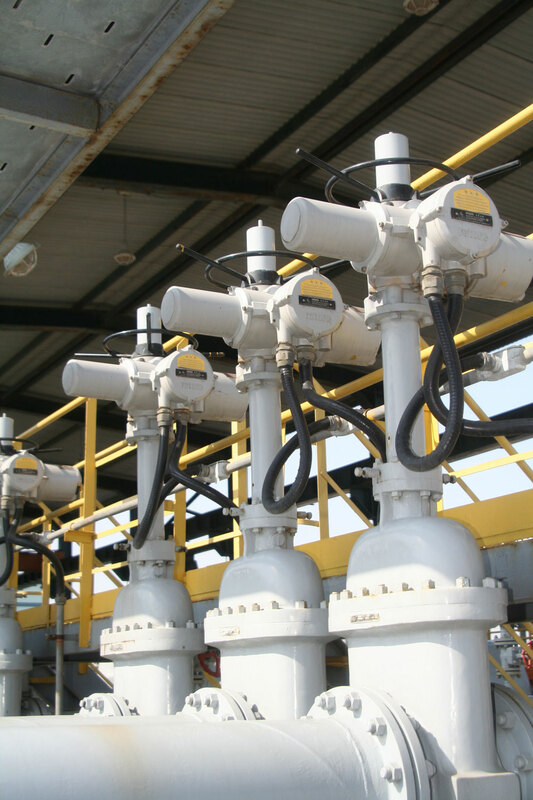 Rotork wins valve actuation contract for China's largest gas pipeline project to date.